This year's 1920's carnival theme is sure to impress and kicks off promptly at 7:00pm! Guests will enjoy live music provided by NWA's own Boom Kinetic and various circus acts both presented by Lifeworks Technology Group, hors d'oeuvres from area restaurants, adult beverages featuring signature cocktails from Koon's Saloon and Heaven Hill Spirits, and wine selection from Sassafras Springs Vineyard, carnival games featuring a cigar dart throw by One Eyed Jacks Fine Cigar Lounge and wine ring toss by Sassafras Springs Vineyard, and an informative program about the Children's Safety Center. So come out, have fun with 1,000 of your closest friends, and raise much needed funds for the Children's Safety Center!!! 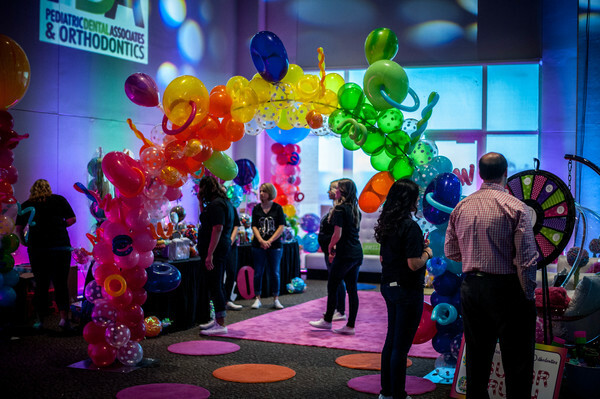 Be sure to stop by the fabulous Pediatric Dental Associates and Orthodontics lounge for treats, games and giveaways. 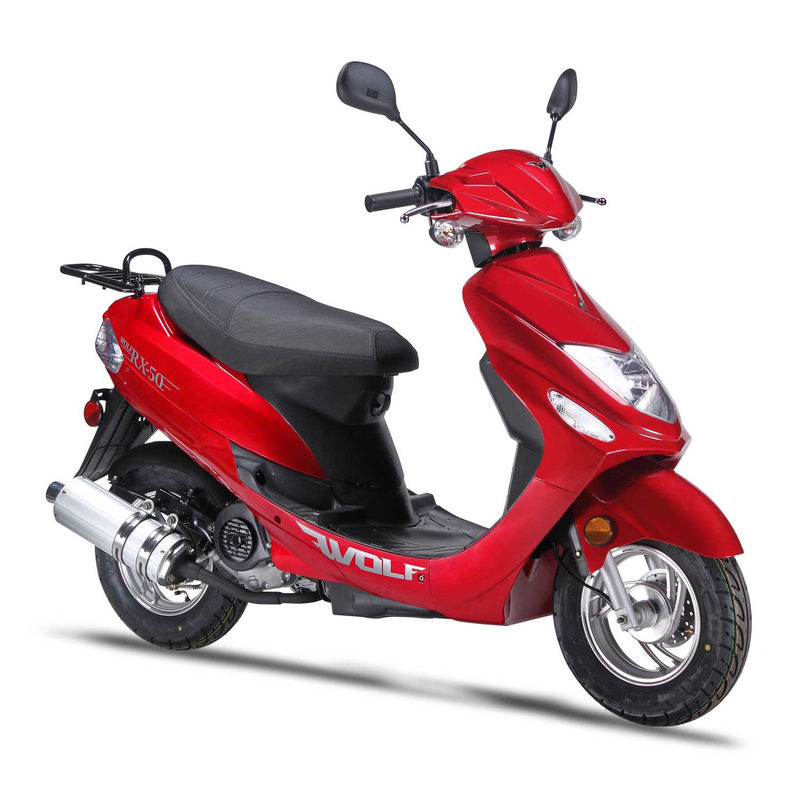 From Moped U of Fayetteville, features a 50cc Engine with a weight capacity of up to 330 lbs. Automatic transmission, 100+ MPG. PICK YOUR COLOR! 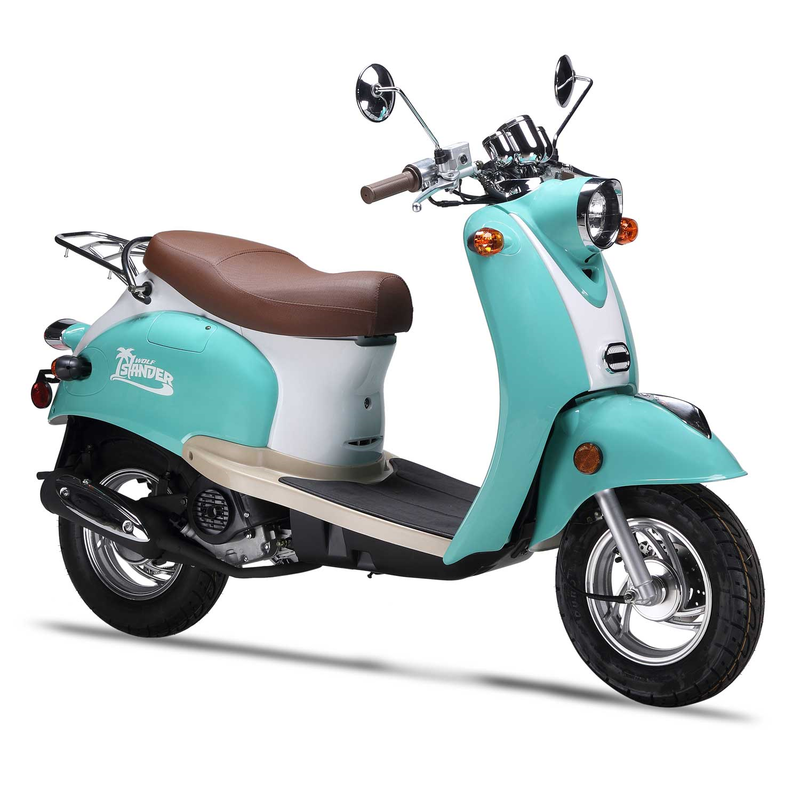 From Moped U of Fayetteville, features a 50cc Engine with a weight capacity of up to 330 lbs. Automatic transmission, 90+ MPG. PICK YOUR COLOR! Watch the hogs in style! 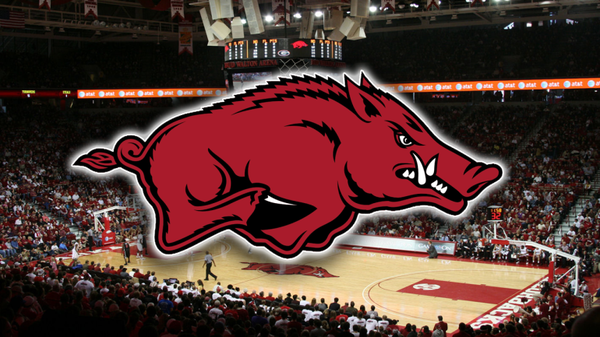 Package includes 10 tickets to the Signature Bank Bud Walton Arena suite for a non-conference game. Snacks and adult beverages included. Perfect for any occasion! 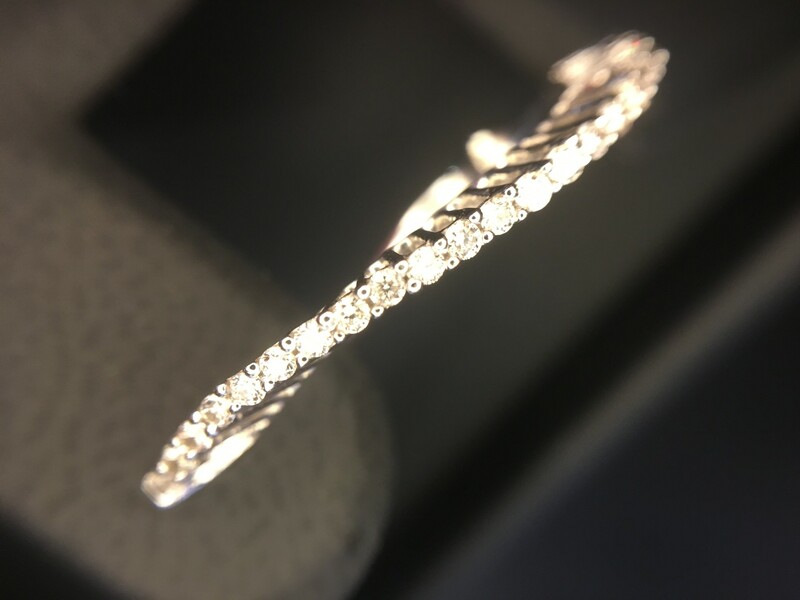 These 14 karat white gold wave hoop earrings from the Diamond Center with 46 diamonds weighing 0.60 carats are sure to draw attention. Are you ready for a new look? 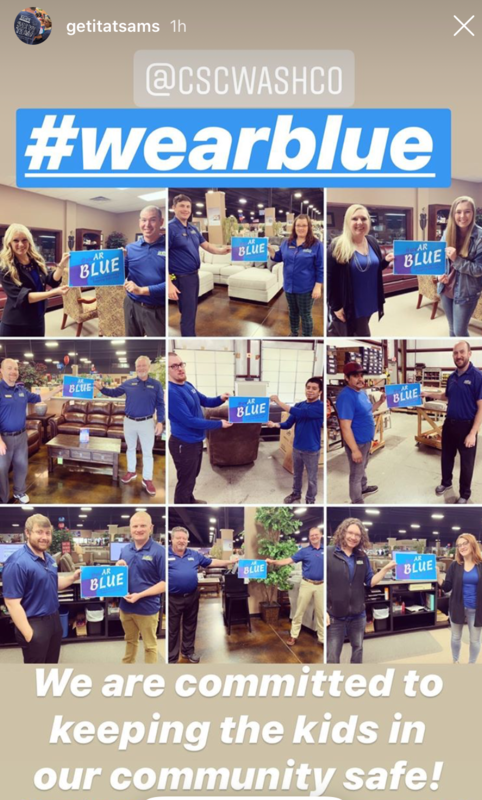 Enjoy a shopping spree worth $5,000 and choose from bedroom sets, dining sets, living room sets and much more! Thank you to Sam’s Furniture for the generous donation. Meet June. She is a 10 week old part Beagle, full bundle of joy, that needs her first furever home. June was rescued from Lighting Emporium on July 3rd after being found in a box on the hot asphalt. She has been in a loving foster home playing with other dogs and receiving lots of snuggles. Fully vetted with up to date shots and kennel trained. Includes a few Puppy Preschool and Beginner Obedience classes from The Canine Connection. Mobile bidding provided by Mancia Investments means no more standing around a table waiting to get the highest bid; you can enjoy the event activities while bidding straight from your smart phone! Purchase 1 raffle ticket for $100 for a chance to win up to $5,000! 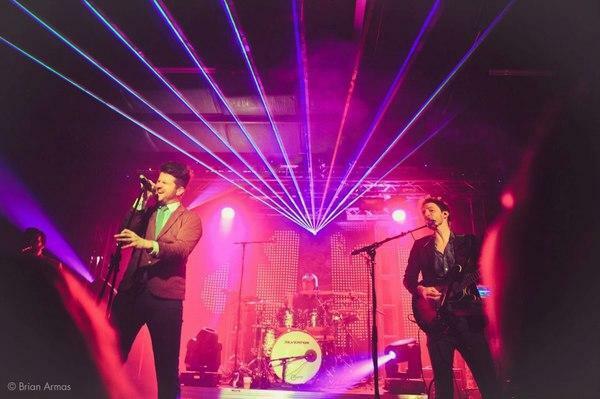 Winner will be drawn on stage at 9:45pm. Must be present to win. Winnings are then split with the Children’s Safety Center. Winner will receive their check 2 weeks after the event. Step right up, play a carnival game, and win a cigar or a bottle of wine! Purchase 3 darts or 3 rings for $25. Brought to you by One Eyed Jacks Fine Tobacco Lounge and Sassafras Springs Vineyard. Ready, aim, shoot! Purchase a chance for $25. Knock off as many balls as you can. Score will be tallied on a leader board and top scores will win prizes. Brought to you by NWA Supply and Rental. What does your future hold? Find out! Visit our fortune teller to find the answers to your questions. 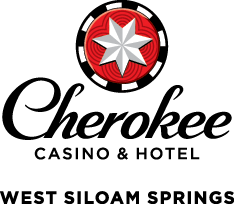 $25 for 1 guest, $40 for you and a friend. Brought to you by Eventfully Yours. You can save a child’s dream and help alleged victims of child sexual abuse by making your gift at the event. Your gift is 100% tax deductible and stays right here in Washington County. Help us sustain our free programs for another 21 years. Thank you for restoring a child’s dream! Guests will enjoy a selection of bites and tastings from 8 area food vendors. 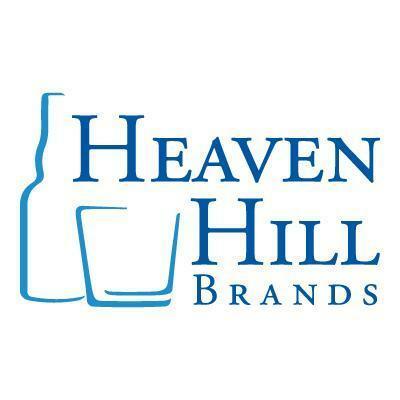 Creative mixologist Mike Koon and his Koon's Saloon bartenders will be serving up signature cocktails for your enjoyment provided by Heaven Hill Brands. Guests have their choice of Moscow Mule, Old Fashioned, Dark and Stormy, Lemondrop or a Tattooed Manhattan. 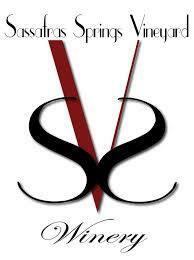 Also being served is a selection of libations from MillerCoors and wine from local winery Sassafras Springs Vineyard. Welcome to the 2018 Dream Big Charity Gala! Your participation in tonight’s event is an extraordinary investment in the work of the Children’s Safety Center’s programs and dedicated staff and, most importantly, in the lives of the children they serve. Thanks to generous organizations and individuals like you, all of the Children’s Safety Center’s services are FREE OF CHARGE to every client, every time. That means whether a family comes to the center once for their initial investigation of abuse, or every week for years of mental health therapy, cost will never get in the way of the healing services they need. You make it possible for children and families to get the vital support and resources they need to heal from child physical and sexual abuse. 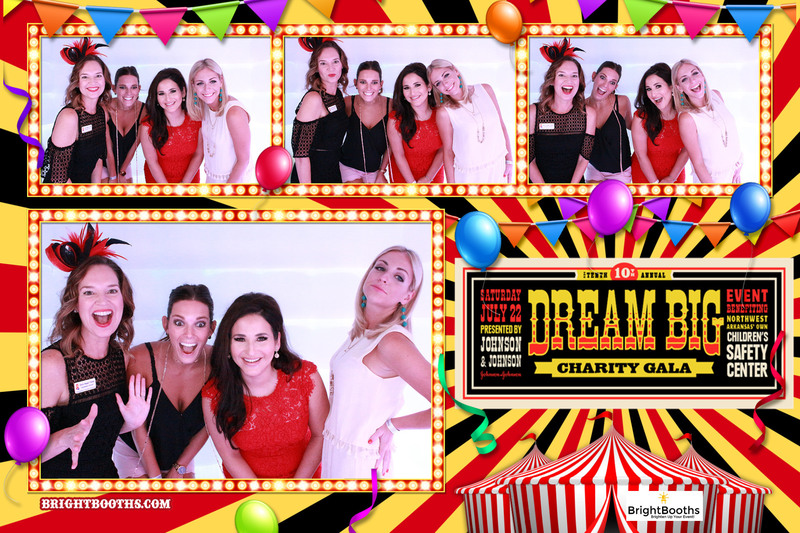 As the Dream Big Charity Gala continues to grow, so has the need for the services provided by the CSC. In 2017, the center saw 679 new cases of abuse, just in Washington County. That’s one child every 13 hours! Through the first 6 months of 2018, new cases opened at the CSC are up almost 30% over last year. At an average cost of $1,600 per client, the center relies heavily on private donations to provide these services, and nearly 25% of that support comes from the community of individuals who participate in tonight’s gala. Tonight, you will see lots of tiny handprints placed around the Fayetteville Town Center. These handprints are no different than our own at some point in our lives, or even of our own children’s. While these handprints have no name, they all have a story to be told. Each of these children has big dreams and a renewed hope for the future because of the support they received from the Children’s Safety Center. As Co-Chairmen of the Dream Big Charity Gala, we would like to thank all of the committee members, volunteers, and staff who have worked tirelessly to bring this event to life. These people continue to amaze and encourage us with their dedication and passion for the work of the CSC. 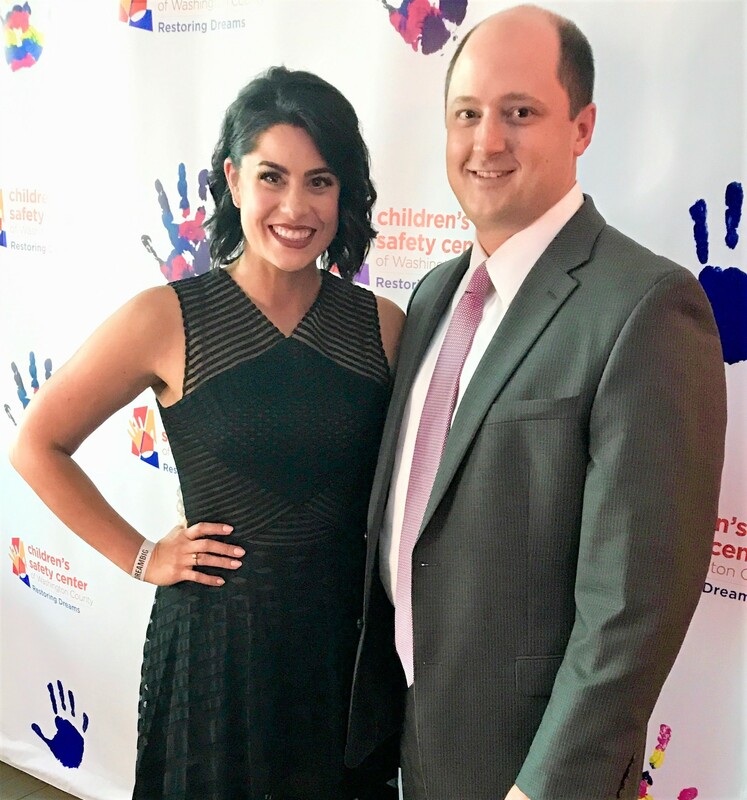 On Behalf of the Children’s Safety Center, we would like to thank you for your attendance and generous support of the 11th Annual Dream Big Charity Gala! All of the funds raised tonight will go directly to the local support of children in our community. The return on your investment is extraordinary – protecting our children, helping them heal, and allowing them to DREAM BIG!